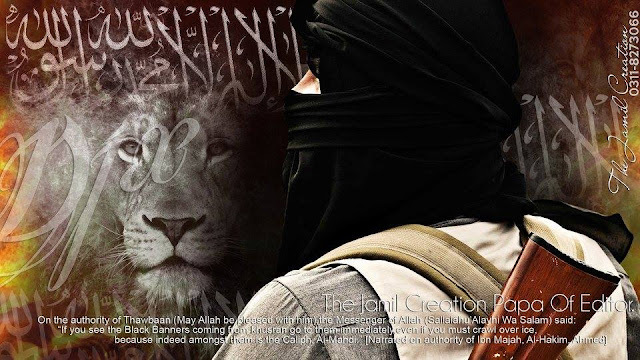 Muslim boy holding scarf on his head with furious lion in a background. Picture for those who understand how much crazy are they when they defend their nation against bad people. Description: A cover photo and background photo for your computer who love to defend their country or nation.